A staycation is the new vacation – yes, it’s true. Why go away when you haven’t yet explored the bountiful beauty of your homeland, and luckily there are a huge array of destinations close to home that make for an idyllic spring weekend away. From frolicking in the New Forest to bantering in Bath, we have curated our top six spots for the perfect Springtime escape. 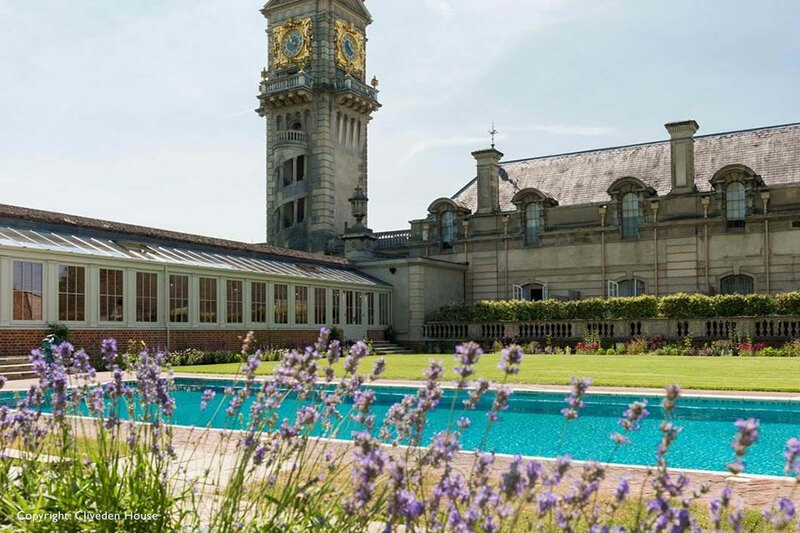 A favourite of Prince Harry and Meghan Markle, this exquisite Manor house in Barking is both imposing and majestic. 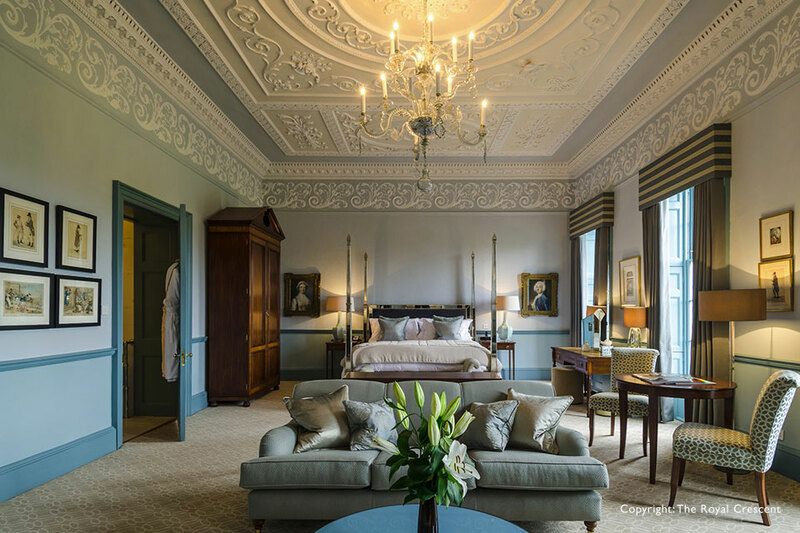 Each one of Cliveden’s rooms – named after the illustrious personalities who have been part of the manor’s history – has something uniquely appealing about it. Ask for a suite in the main house overlooking the gardens to ensure maximum serenity. The cool glamour of Foxhill Manor never fails to impress even the most discerning of guests. It’s the little sister and near neighbour of boutique hotel Dormy House but just a tad, well, boutiquier. With just eight bedrooms, the revitalised mansion is a contemporary Cotswolds country home with 400 acres to play in (weather willing). If the weather isn’t on your side, the villages of Burford and Bourton-on-the-water both have quaint shops, tea rooms and pubs to keep you and your family occupied. Picturesque is the operative word when it comes to describing the rustically elegant gem nestled along on the bucolic Dorset coastline. In a hamlet so quaint it was the inspiration for Noddy’s Toytown, and overlooking Studland Bay. 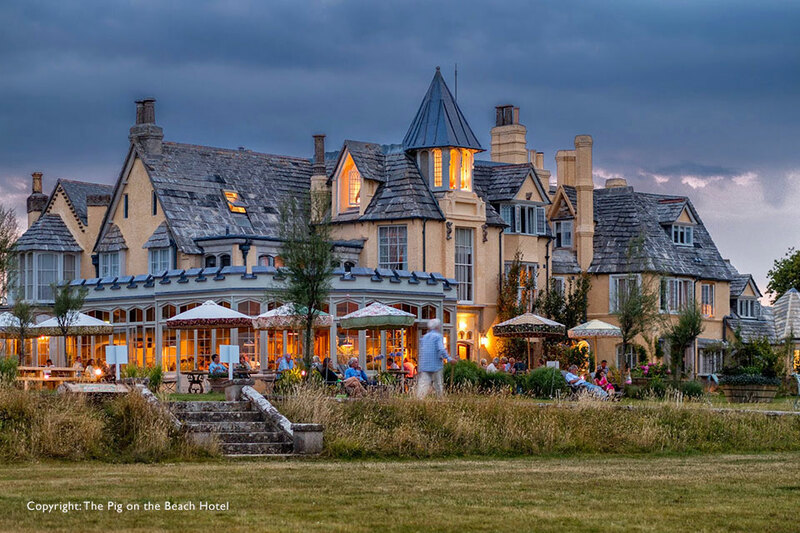 The Pig on the Beach hotel in Dorset doesn’t just have an incredible location to boast about, but also the most helpful and kind staff this side of the Atlantic. A revived and extended 16th-century manor house – with a farm-to-table menu and enough whimsy to fill a volume of enchanting storybooks – this little piggy will make you feel right at home! It’s the attention to detail that makes Lime Wood so special. 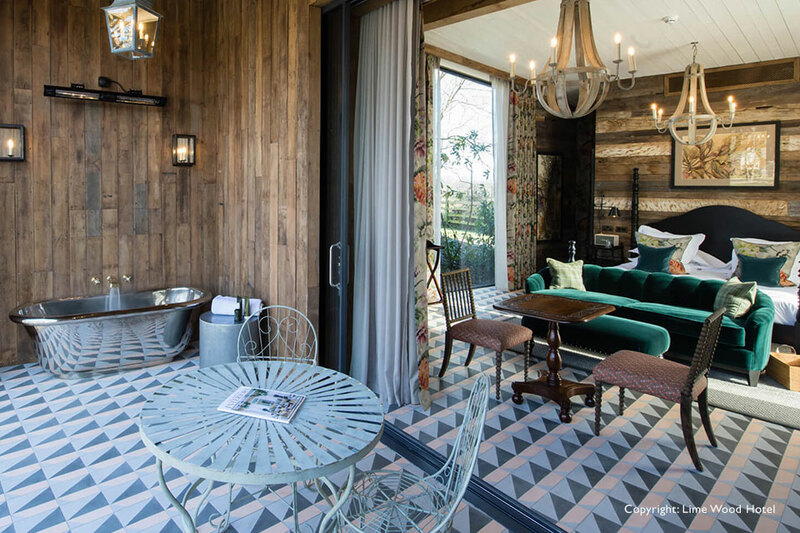 The thick oak doors and beautifully appointed pale lemon, lilac and mint green sitting rooms, each with an open fire, create a relaxed yet sophisticated ambience for guests. Furthermore, Angela Hartnett has joined forces with Lime Wood chef Luke Holder to produce Italian inspired dishes that are informal, yet just as polished as their surroundings. A perfect New Forest getaway. With a staff-to-guest ratio of two-to-one, it’s impossible not to feel like you’re being pampered. With an irresistible combination of old-school elegance and a modern sensibility this hotel, spa, restaurant and country club is a suave and seductive destination – the perfect romantic retreat. 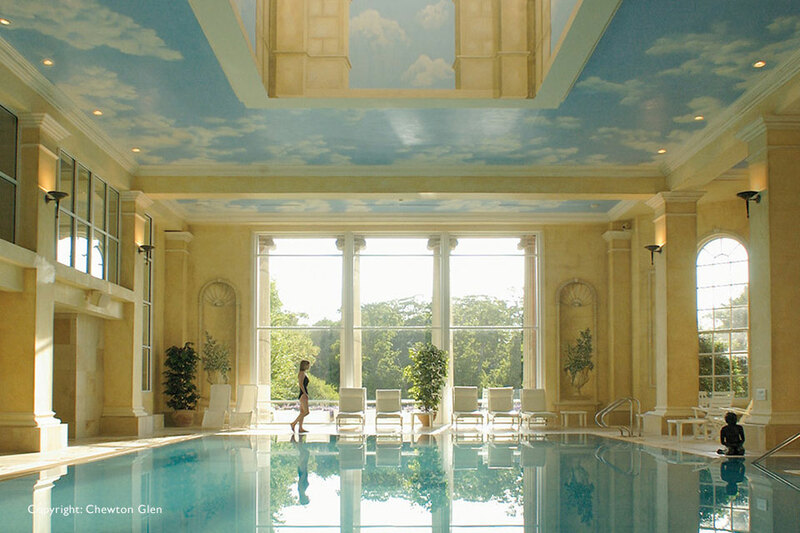 Chewton Glen was voted ‘Best Hotel in the British Isles’ and their restaurant has won many prestigious awards. The perfect place for a home away from home getaway. Situated in the gorgeous and historical city of Bath, The Royal Crescent is the ideal place to retire once you’ve strolled through and explored the many nooks and crannies of Bath Spa. Top tip: try the Spa. Their therapists are world renowned and the 110 min deep tissue massage is out of this world!